One of my friends from a Mommy group lives in Israel. Not too long ago, she asked if I wanted to do a goody swap. There were a few items that she longed for from the States. 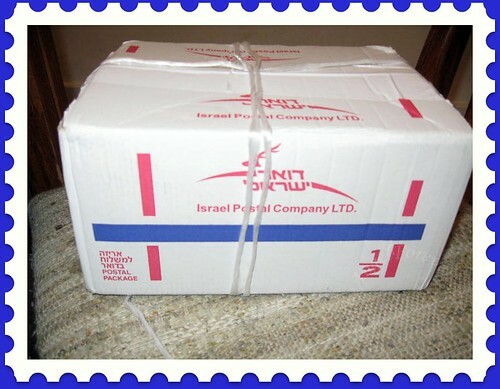 In exchange, she would send some items that are special in Israel for my family to enjoy. These were all new to me and looked really interesting. So what are they? In back (left to right): White & Milk Chocolate Coated Cookie Crisps, White & Milk Chocolate Coated Biscuit Snacks, Crunchy Stars with Whole Cereal Coated Milk Chocolate, and Nougat Filled Crunchy Cereals Coated with Milk Chocolate. In front are chocolate gelt/coins. As you can see, the boys loved everything. 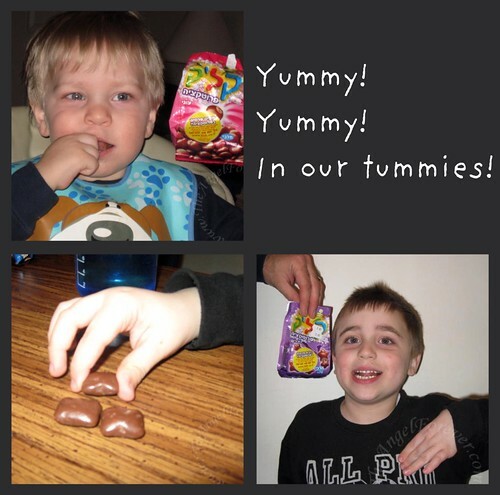 We were nice and allowed them to try a few pieces from each of the varieties. Now, I am on a mission. I need to find the new bags of Tootie Rolls that are marked kosher (they were set to ship Dec 2 to stores). Have been to many stores and still not there, so perhaps they were not shipped to stores just yet. If anyone has seen them in the States, please let me know. Thanks to my friend for everything. I promise I will hunt down the goodies for you or figure out something else that you would like. 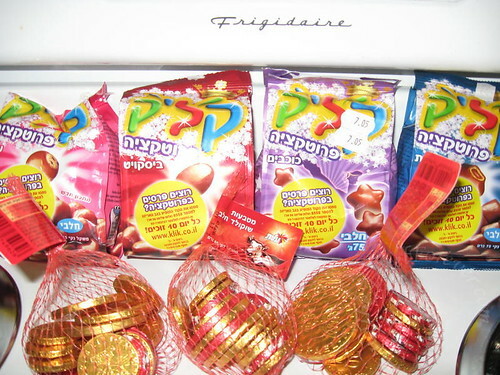 I love Israeli chocolate; it’s not easy to find here, but we get a lot around Pesach. Yum! Looks like you had happy boys too! 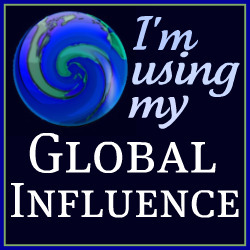 .-= Laura (@cumomof2)´s last blog ..Have Your Inner Chef Pampered =-. I’ve spoken to several people and they all tell me the Tootsie Rolls are now Kosher even if not labeled. Glad you enjoyed the chocolate! .-= Kmelion´s last blog ..Thanks to orangebeaver =-. 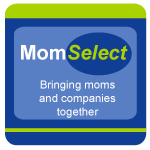 Have you tried an online candy store for the Tootsie Rolls? .-= RobMonroe´s last blog ..The Upside =-.